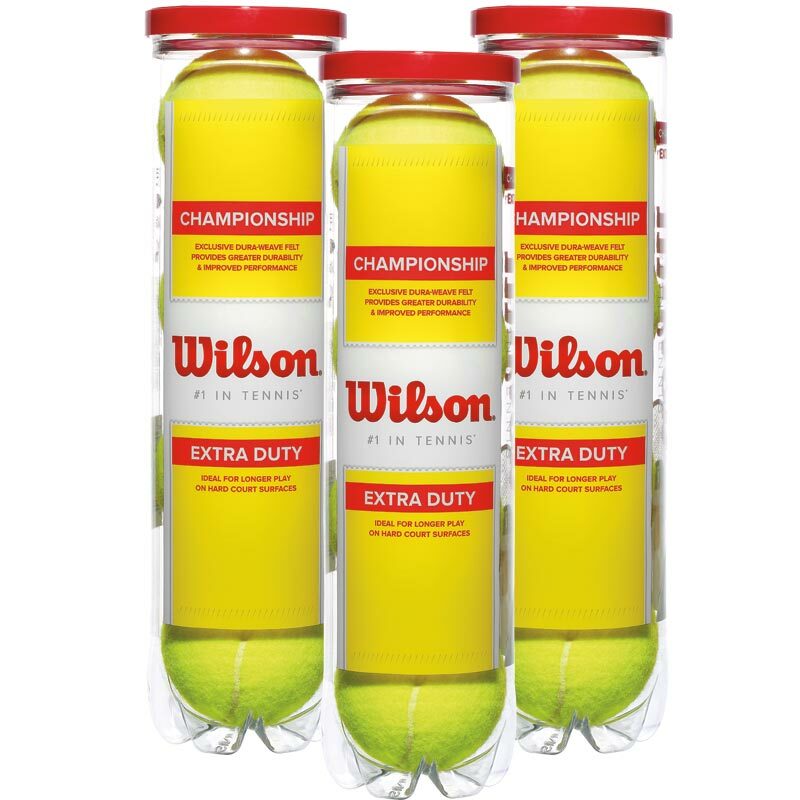 The Wilson ® Championship Extra Duty Tennis Balls are ITF approved, pressurized tennis balls with duraweave felt for less fluff. Longer lasting, more consistent using Duraweave felt specifically for hard court. Ideal for tennis coaches looking for value and durability. 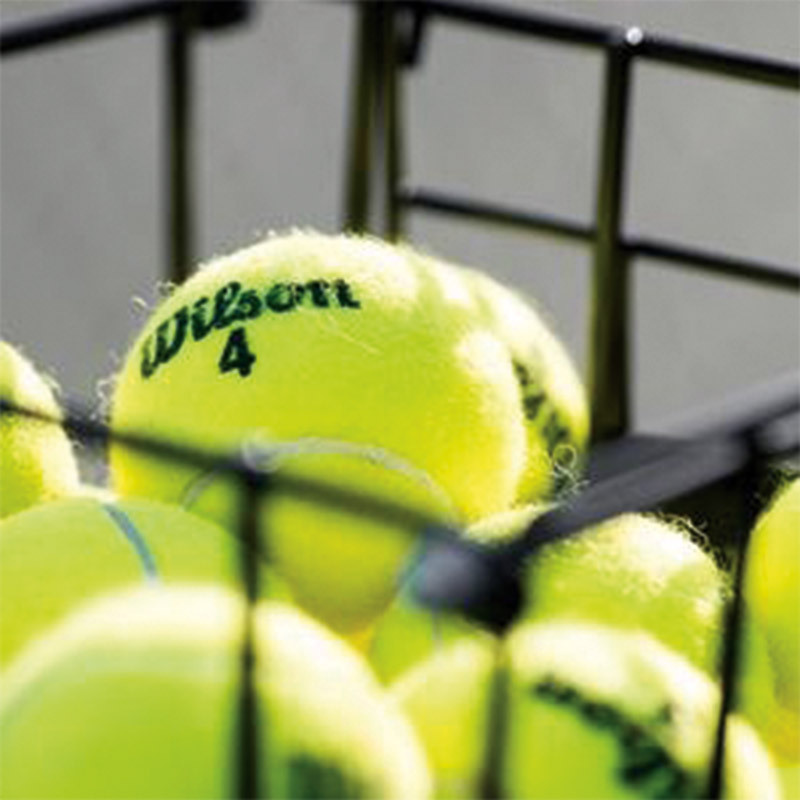 The Wilson Championship Tennis Balls - Longer lasting, more consistent using Duraweave felt specifically for hard court. For players that demand the best. Price per dozen (3 tubes of 4). Worth paying a bit extra to get balls that last longer and hold their pressure better. Only use for social tennis but would buy again.